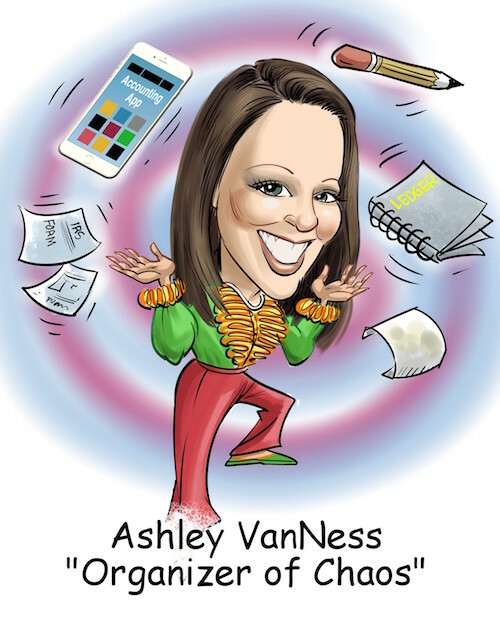 Ashley has been working in the Accounting Industry for over seven years, gaining invaluable experience along the way. She worked in corporate accounting for five years, working alongside CFO’s and controllers to maintain financial precision, streamline processes, and ensure the financial position of the company is always accurate and available for review. Ashley switched to the public accounting sector about two years ago, and could not be happier with her decision. She has experience with reconciliations, report and financial statement creation, financial analysis, accounts payable, accounts receivable, payroll and much more. Ashley has earned both her Bachelor of Business Administration, with an Accounting Major and her Master of Business Administration, with an Accounting Major from Baker College. Ashley currently resides in Attica, MI with her daughter and three German Shepherd rescues. Ashley loves spending time with her family and being outdoors.